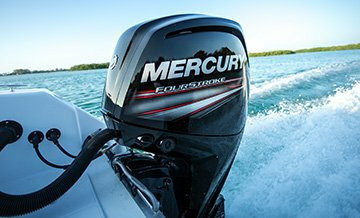 Mercury Marine is a large company with locations, employees, and dealers all around the world. But back in 1939, when Carl Kiekhaefer built the first Mercury outboard, we were pretty small. Carl was a dreamer and tinkerer. He loved the outdoors. He loved engineering. And he loved to go fast. He was a great role model, too. Because all these years later, those same passions still apply. We love the outdoors. We love engineering. And we love to go fast. Save a place for us in the boat! 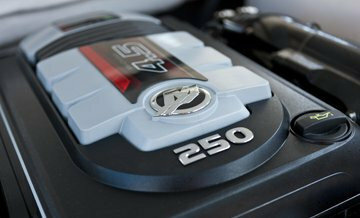 Twin Bridge Four Seasons is a official Mercury Marine dealer. 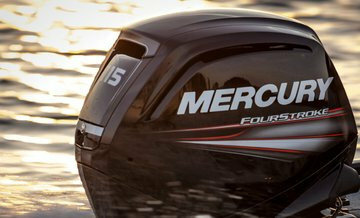 Here is a link to the Mercury Marine website.